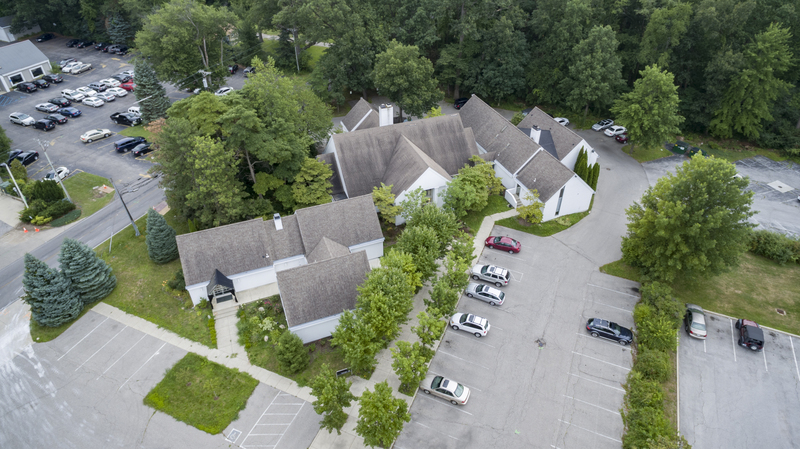 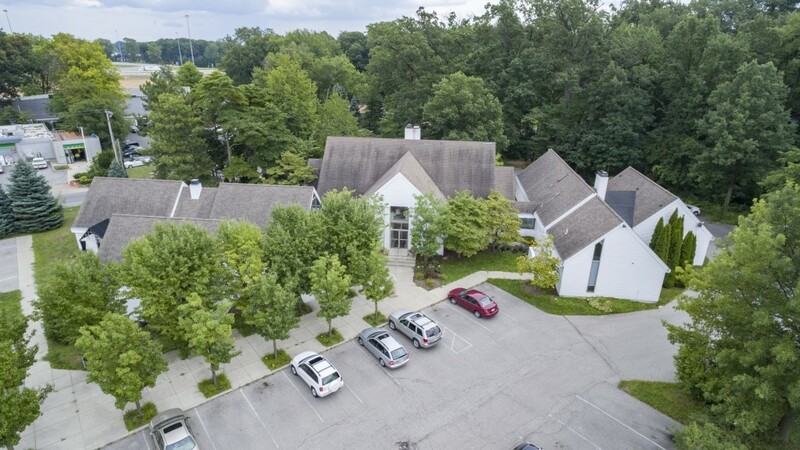 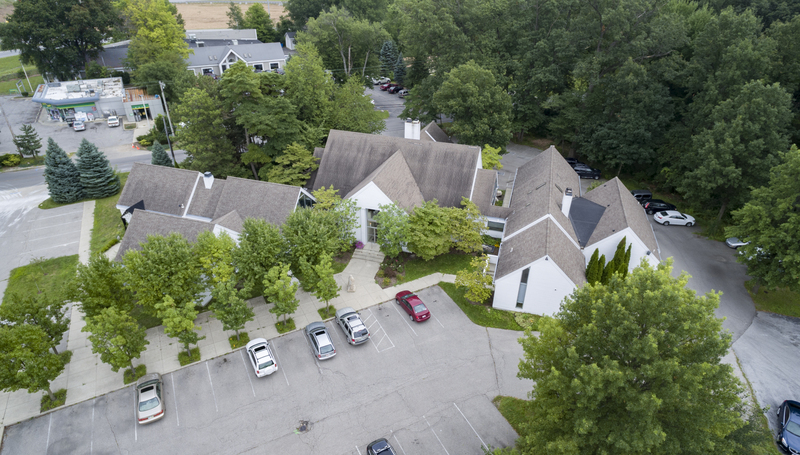 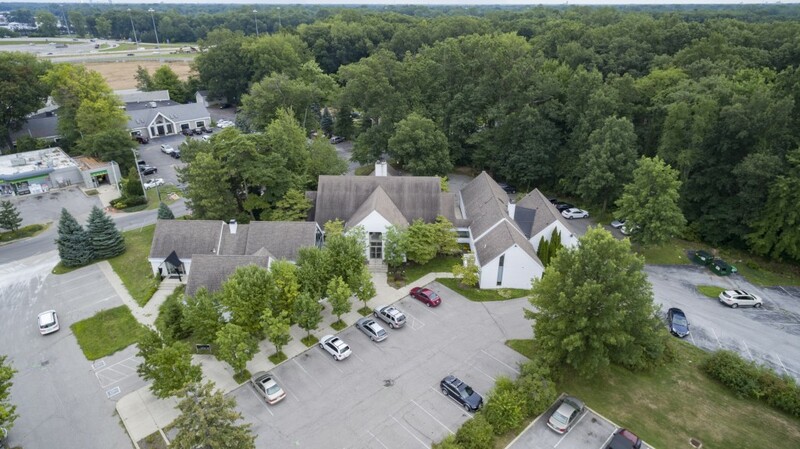 This unique and beautifully campus sits just off the US-23/I-75 interchange and boasts of over 10,500 square feet of gross leasable area on 2 acres. 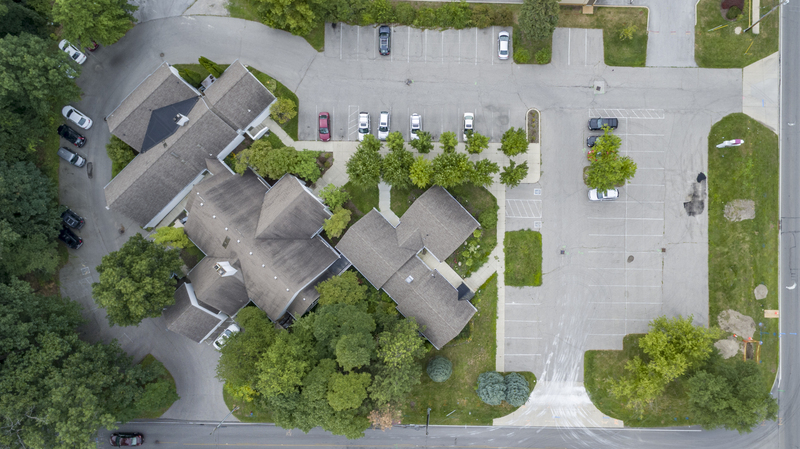 Other amenities include ample parking and access to a fully signalized light. 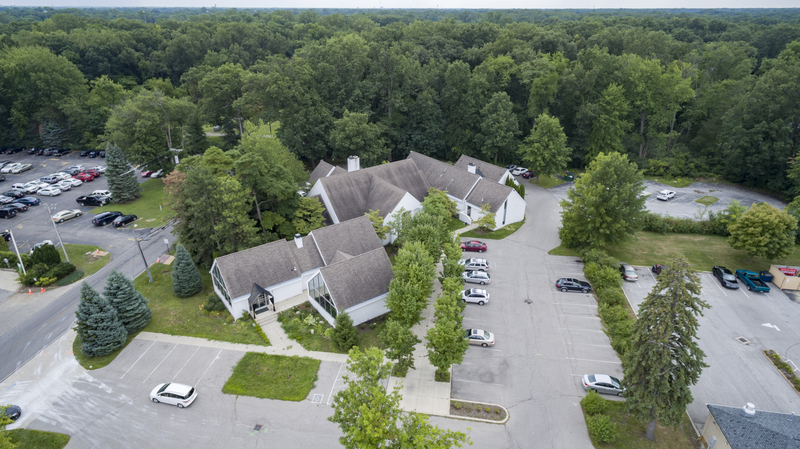 It may be hard to find better prime commercial real estate along the Central Avenue corridor which carries over 31,000 vehicles per day, and yet it sits perfectly a secluded park like setting.